DIGITALEUROPE is proud to introduce MaaS Global, nominated by Technology Industries of Finland, among the selected SMEs to participate in the Future Unicorn Award. The Mobility-as-a-Service operator was established in 2015 and has since innovated the way we get around in the city with its Whim-app. The Whim-service has been downloaded almost 100.000 times. 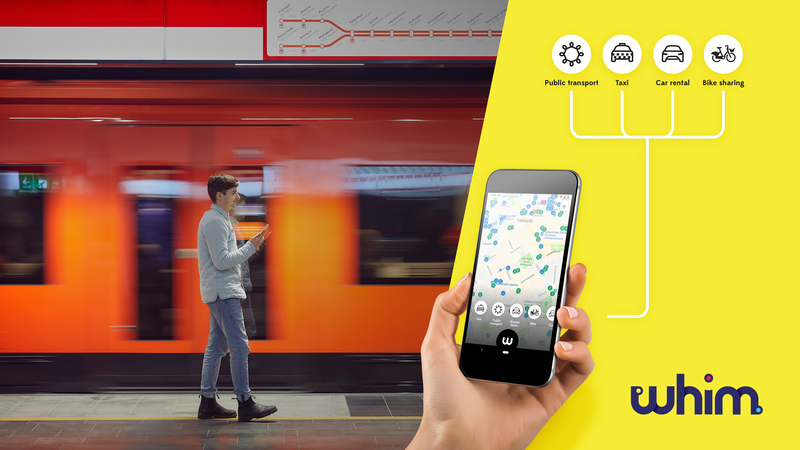 MaaS Global is the world’s first true Mobility-as-a-Service (MaaS) operator with its award-winning Whim app, which provides users with all city transport services in one app. With close to three million trips made since its launch in December 2017, Whim is the first all-inclusive MaaS solution commercially available on the market. Whim allows users to journey where and when they want with public transport, taxis, rental cars, and many other options, all under a single monthly subscription. Whim has revolutionized users’ travel habits, in favour of circular modes. In order for MaaS to lead us to a sustainable future, we have to push for an open ecosystem. This means access for all and more specifically more sustainable choices for the consumers.